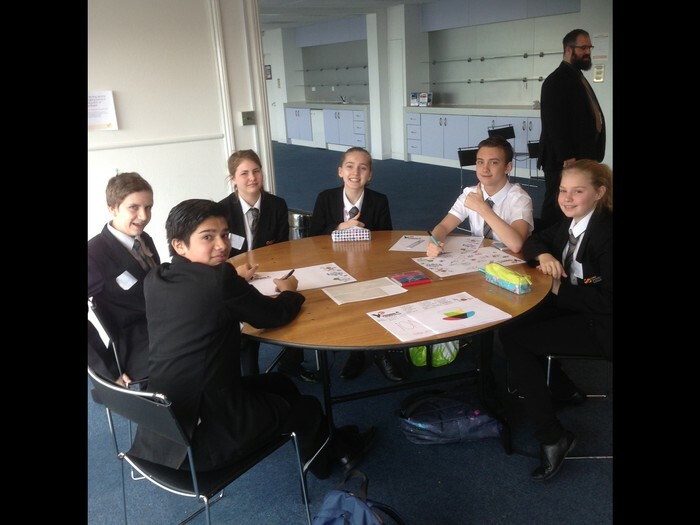 Year 9 Students attended the above event at Rockingham Speedway this week. They competed against other local secondary schools and had to demonstrate their problem solving skills along with displaying effective team working. 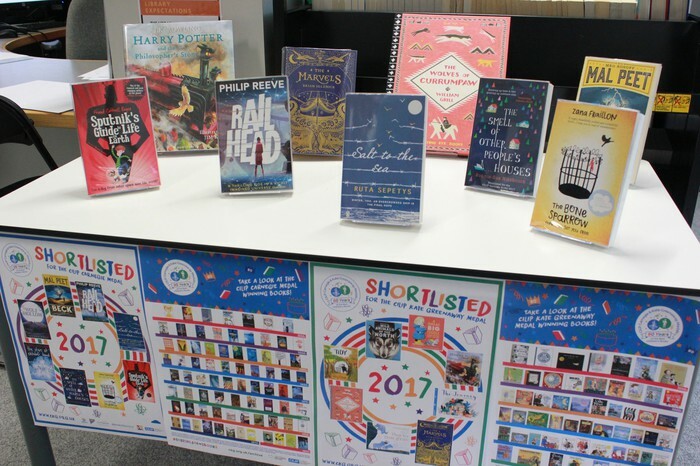 The Carnegie Shadowing Book Club has begun this week in the Library with Miss Kidner. If any students are interested please see Miss Kidner. 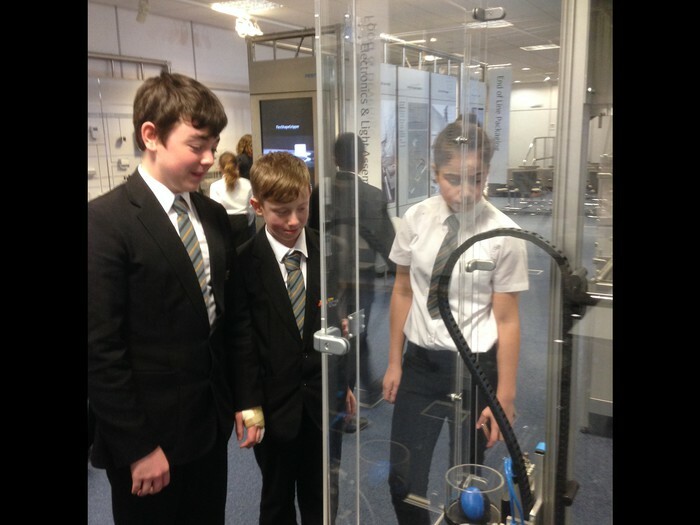 A group of Year 7 student visited Festo Engineering this week. The students were given the opportunity to look at pneumatic engineering applications and robotics in the workplace. Our Year 11 students being their GCSE's in just 16 days. A pack has been posted to all Year 11 parents which contains a letter regarding exams, a statement of entry and exam booklet for you. A copy has also been given to students. A letter has been given to all Year 11 Art students regarding their exams on Tuesday 2nd and Wednesday 3rd May, is it essential these students are in school on these days. 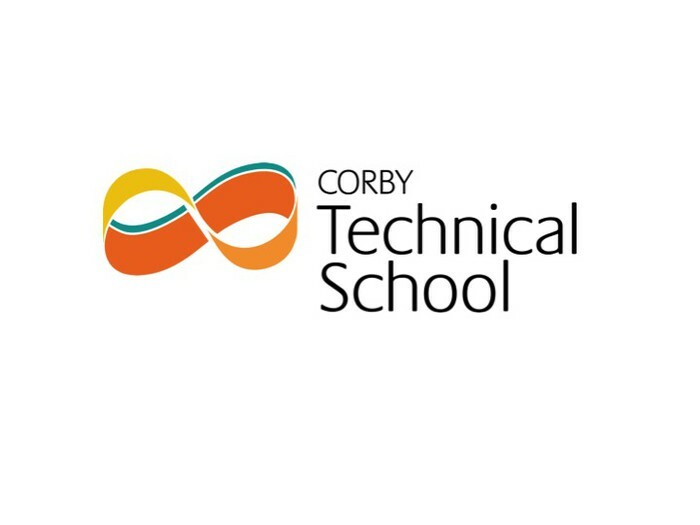 School will be open for Year 11 students Monday to Thursday until 6.00pm. This is for quiet revision and revision materials are available. Miss Fenner has nominated her Year 7 students for their fantastic work in English on reverse poems. Miss Bridges has nominated 7C for their great work in RSCS researching future career aspirations. Mr Rogers has nominated Year 9 Dodgeball Teams who came 2nd and 3rd respectively in the BWT tournament. Mr Cox has nominated his Year 9 Scientists for their excellent work during the practical lesson on acceleration. Mr McRae-Smith has nominated Sam 7C for excellent assessment work in German. 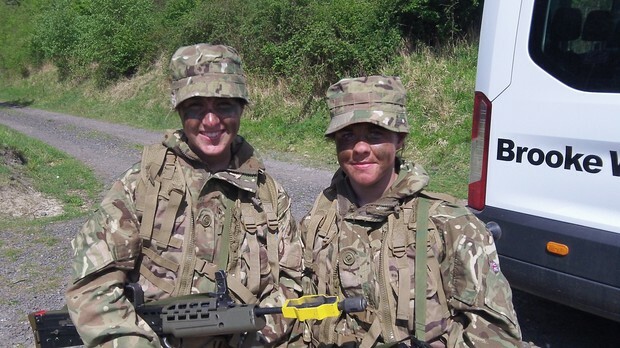 Miss Bridges has nominated Tamzin 9S and Keali 10T for their support during assembly. Miss Watt has nominated Mya and Tamsin 7S for being outstanding role models for their form. Miss Sneddon has nominated the following students for creating amazing topic posters in Science, Lorenzo, Grace and Lacy 7C, Abbie 7T and Megan 7S. School is closed on Monday 1st May for Bank Holiday, school will reopen on Tuesday 2nd May.